The IS system in this lens creates an equivalent shutter speed of up to four stops faster than the same size lens without an image stabilizer, letting you capture long distance hand-held shots far more assuredly. 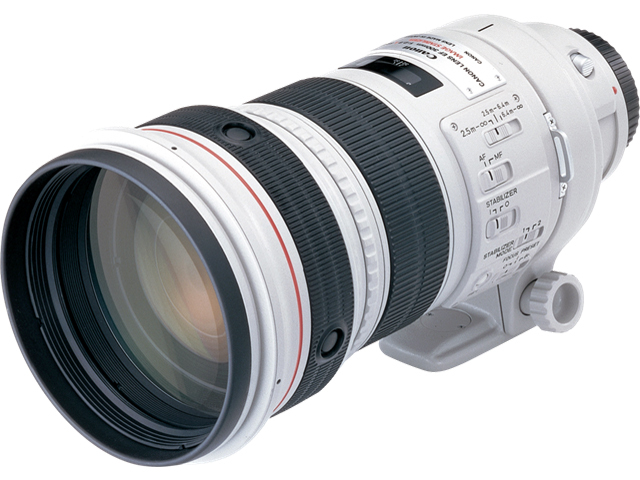 And thanks to the fluorite element and pair of UD-glass elements, the lens effectively corrects the chromatic aberrations that are prone to occur with telephoto lenses. 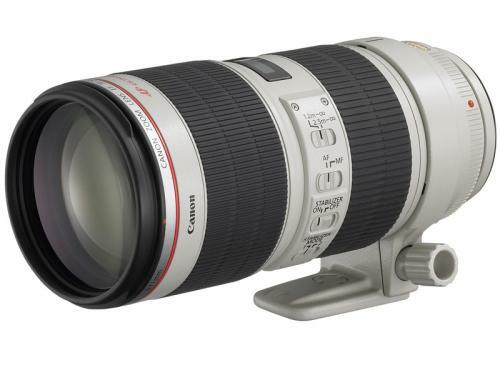 The Canon 300mm f/2.8 IS lens is sharp and fast even when using a 1.4x or 2x telephoto converter. 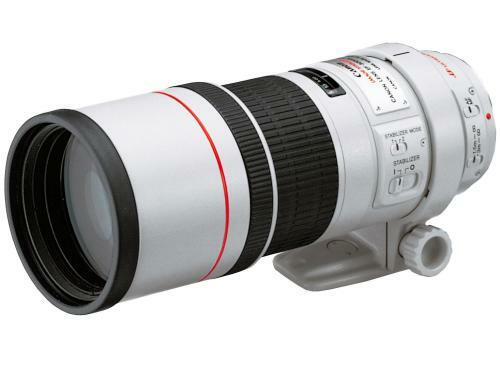 With the 1.4x telephoto converter mounted on the lens, you can create a 420mm f/4 lens. 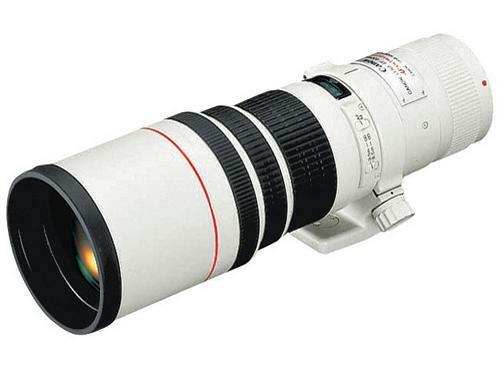 With the 2x mounted on the lens, you can create a 600mm f/5.6 IS.